Before the Romans arrived, Britain was a patchwork of many different tribes collectively known as the Celts. They were fierce warriors, but also skilled craftworkers who made beautiful jewellery and iron tools and weapons. 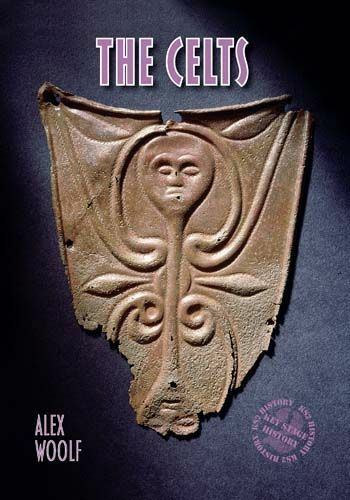 Learn about the extraordinary Celts, their gods, customs, art, music and daily lives. Discover what happened to them and how Celtic culture remains with us this day.